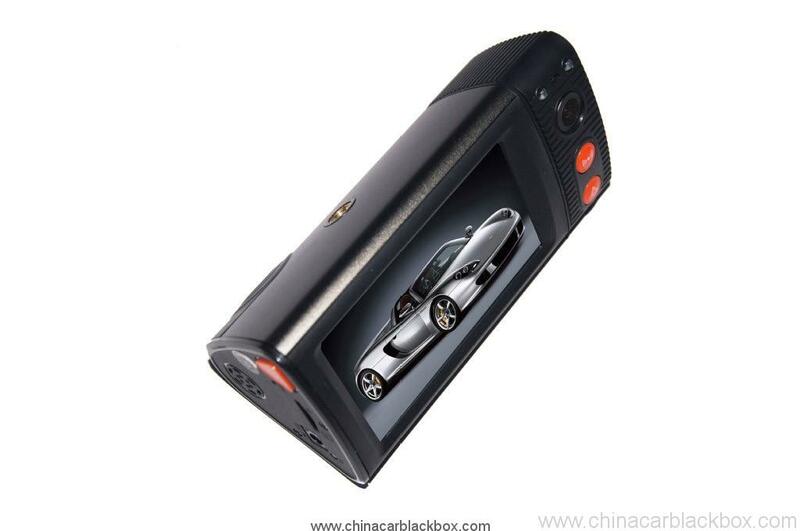 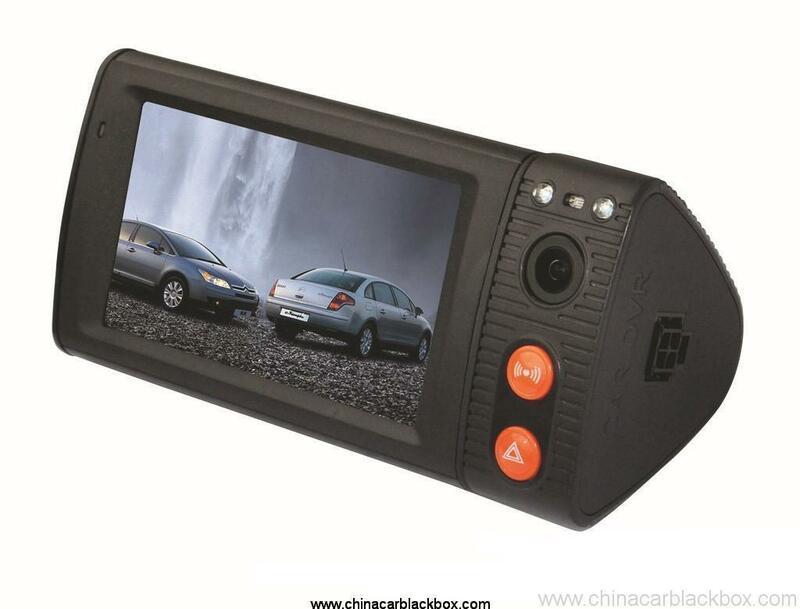 -3 Inch touchscreen for easy navigation. 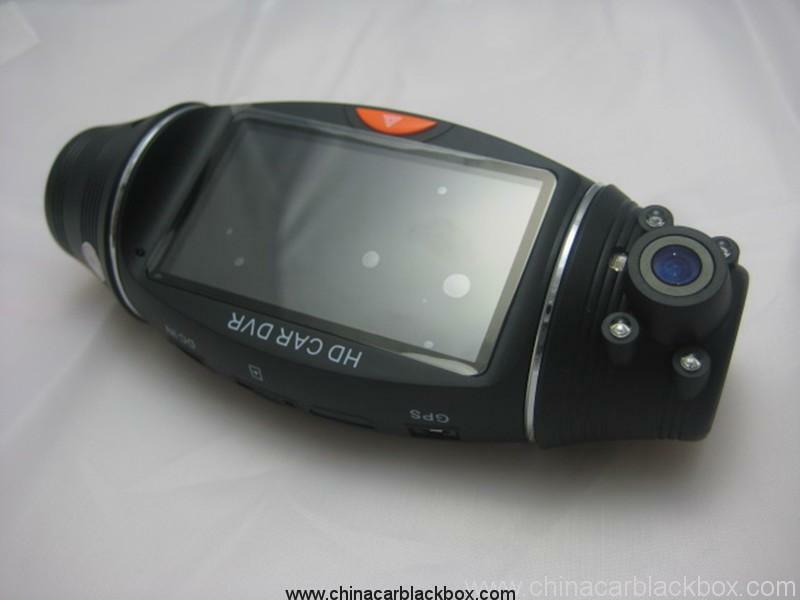 -GPS Logger: Open up Google Maps and you can instantly see your vehicle’s driving track, speed, time, and date. 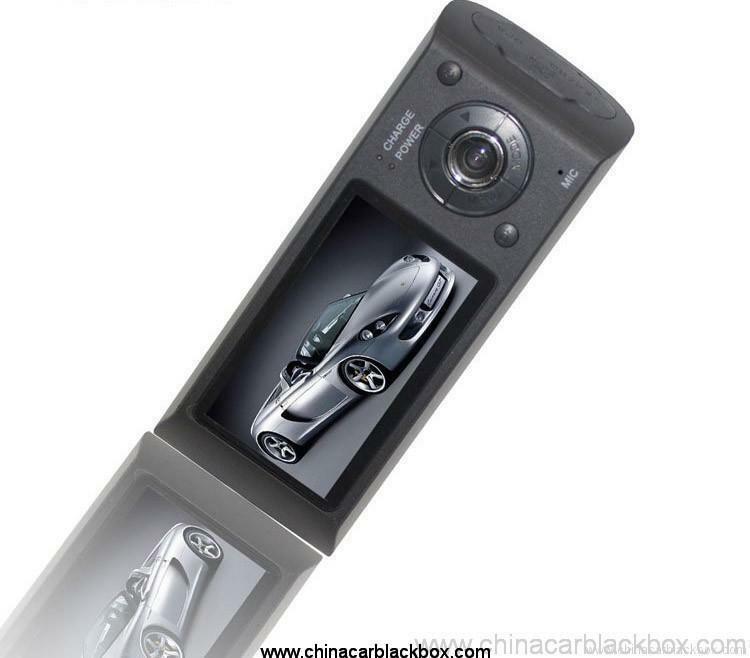 Insurance companies love data. 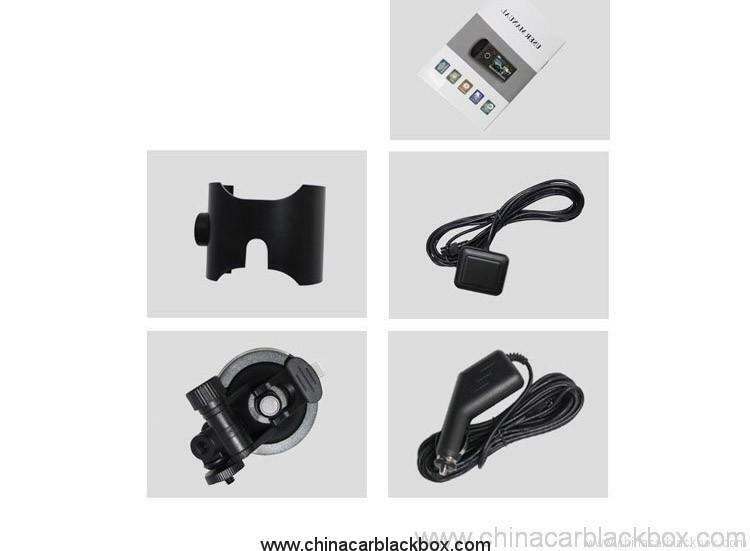 -G-Sensor: Also known as the gravity sensor, this car DVR detects and records any sudden motion or speed changes in X, Y and Z axis, simultaneously. 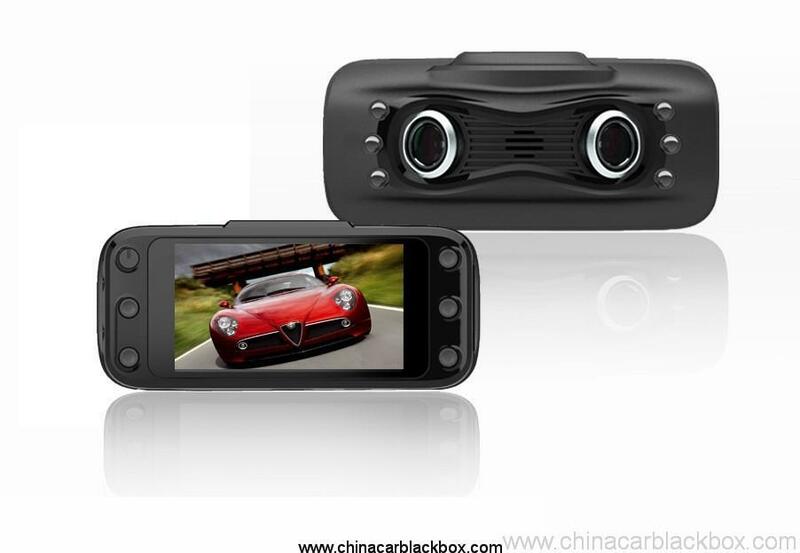 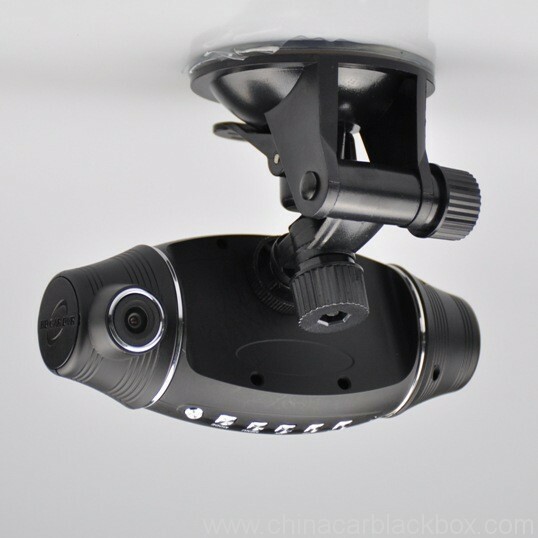 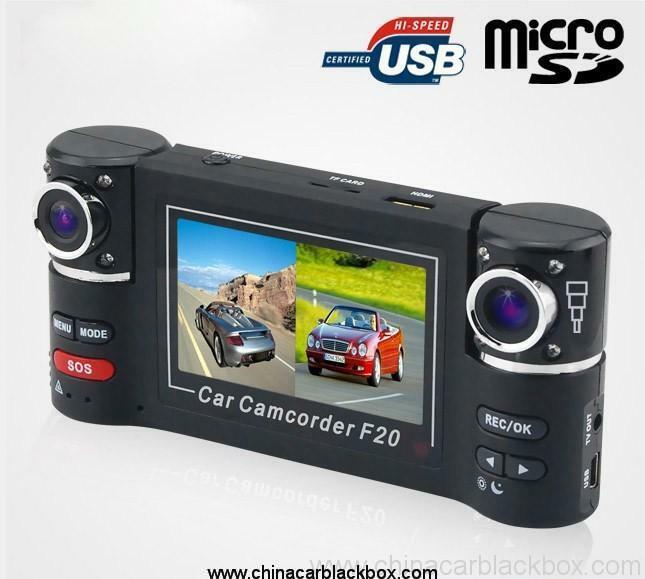 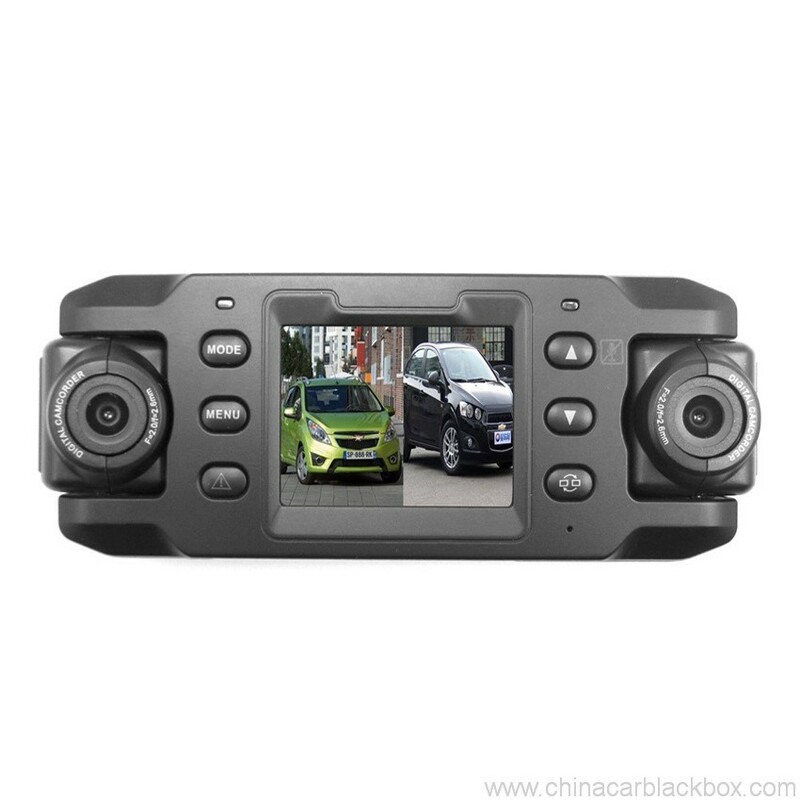 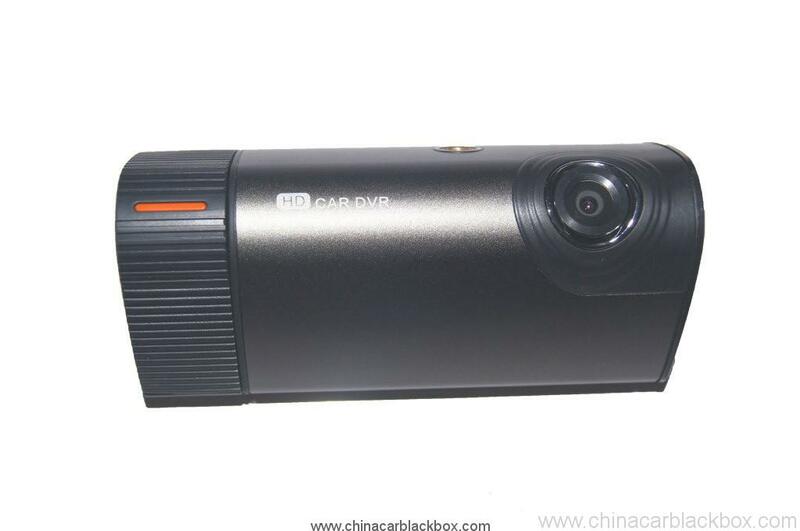 As soon as any sharp braking, rapid acceleration, excessive cornering or sudden impact occurs, you can be sure this car DVR remembers. 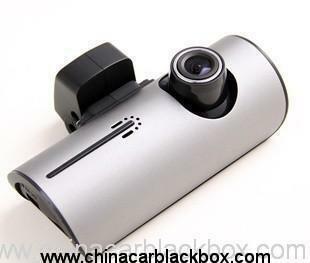 Need to prove that someone else bumped into YOU and not the other way around? 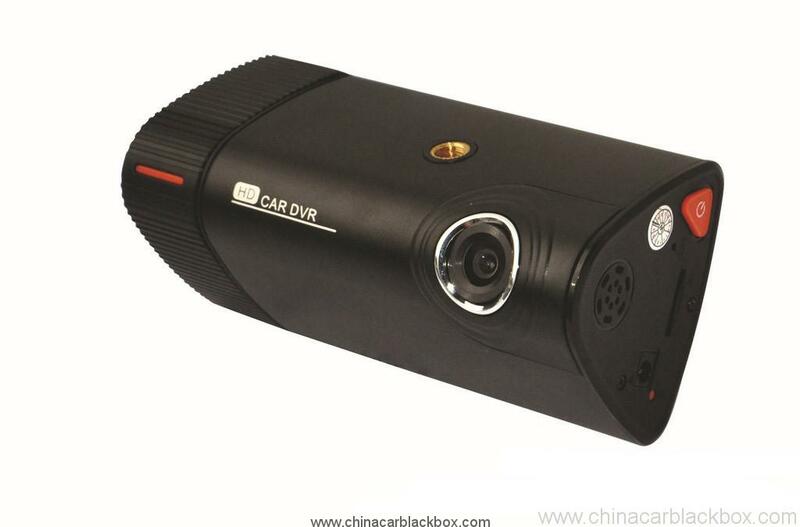 Then this car DVR is here to save the day. 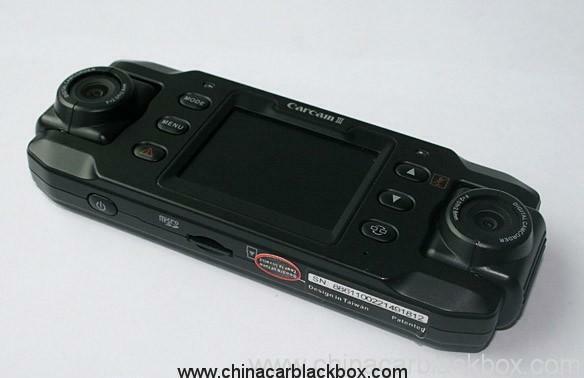 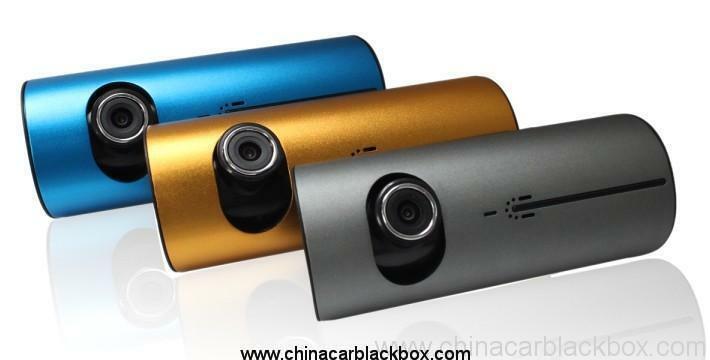 Very good Camera for the price,easy to use and picture quality very good.